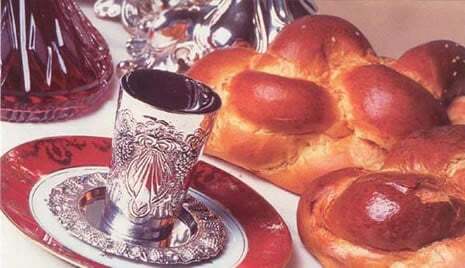 PLEASE JOIN US FOR SHABBAT! Please check our calendar for this weeks starting time. 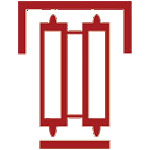 To help sponsor Shabbat dinner/lunch - click here! Every little bit adds up!